As always, WordPress is still on the run to provide better services to millions of its users. 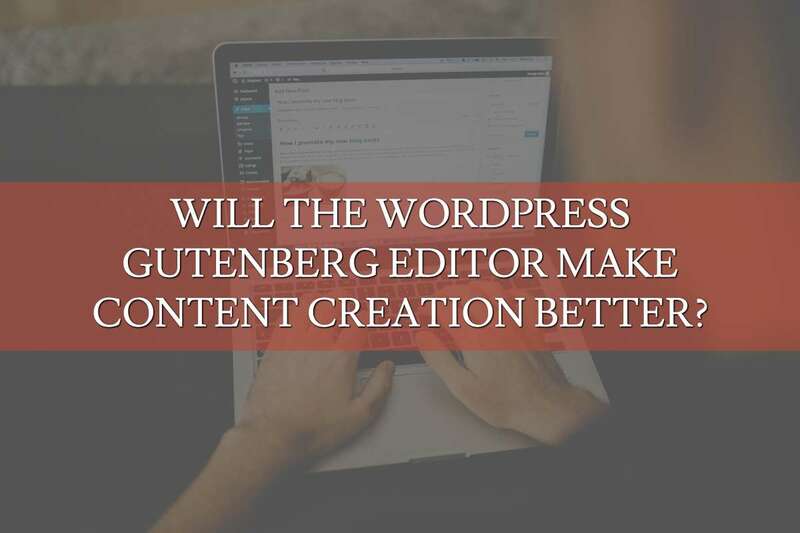 With the goal to make adding content enjoyable and straightforward, WordPress created Gutenberg Editor. Though still in the beta and testing phase, Gutenberg Editor indeed is to watch out for in the next coming months. Named after Johannes Gutenberg, the man behind the printing press with movable type, this editor is designed to integrate with the core of WordPress. Gutenberg Editor will add individual “little blocks,” and each of these blocks can be assigned different features. So, using shortcodes and custom HTML with along with the manipulation of content is going to be easier. There are varieties of reviews Gutenberg has received over the past months. When building a blog, it’s essential that you know what tools you are going to use. To know if Gutenberg is the right one for you, see some of its cool features below. You can now insert tables into blocks which makes adding tables easier than before. Before the Gutenberg, you had to use either an HTML code or a 3rd party plugin to be able to insert the tables into blocks. Hopefully, this would be improved more by the developers as you can only add a 2×2 table. Styling it would almost be impossible without going into the text view first. Gutenberg editor has now what they called a Live HTML Block. Its function is to preview the code right within the block when a user inserts a one. This is very convenient since switching back and forth between the visual editor, and text editor modes can be time-consuming. Uploading images is now easier and faster with the Gutenberg 0.5.0. 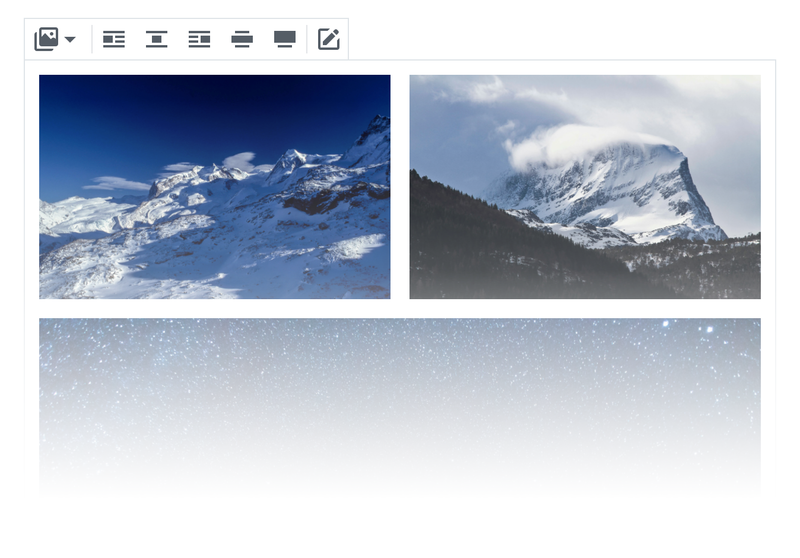 You can now directly drag and drop images into the image block. However, by doing this, there is a slight fade effect which hopefully would be fixed by the developers soon. Table of contents is available on the sidebar which makes it easier for you to jump to a section in your article because of its clickable links. This is more convenient for users who have long-form contents. Also, Gutenberg editor now supports anchors. This feature allows you to link directly to a header or a certain section in your article. You can easily see the number of word count with a little informational popup that all users can quickly view. Aside from word count, it also shows the number of blocks and headings in your document. Options for buttons is limited for now but having a built-in feature to add simple buttons is a good start for Gutenberg editor. For now, bloggers and publishers have to use a 3rd party button/shortcode plugin or an HTML if you wish to access more advanced options. Publishers who prefer the latest Medium style editing experience would be most likely to enjoy the new WordPress Gutenberg editor. Gutenberg editor has more screen space that provides less distracting experience. It is available and works great on mobile, making editing more easily to access when you’re not on the computer. Gutenberg editor is designed to be user-friendly, especially for beginners. No need to go out of your way to look for guides and how-tos. Theme and plugin developers will have the ability to create and customize their blocks. To put it into another perspective, here are some of the cons of Gutenberg editor. It’s still in its early stages that’s why we expect these things below to be fixed or added by the developers. Gutenberg editor is currently missing the Markdown support which is being used by writers and bloggers to put links when composing their posts and comments and adding other styles using punctuation marks and regular characters. Other users install visual builder plugins and shortcode plugins because Gutenberg’s columns are not responsive yet. Users might have an issue with backward compatibility because of the inclusion of multiple themes and plugins in the editor. WordPress is constantly evolving so we’ll see more changes from them in the next coming months. While there are mixed experiences with this new editor, you may still opt to try and see for yourself. What do you think of Gutenberg editor? If you’ve tried it already, we’d love to hear your thoughts!